Japanese Restaurant Minneapolis: Celebrate Golden Week! 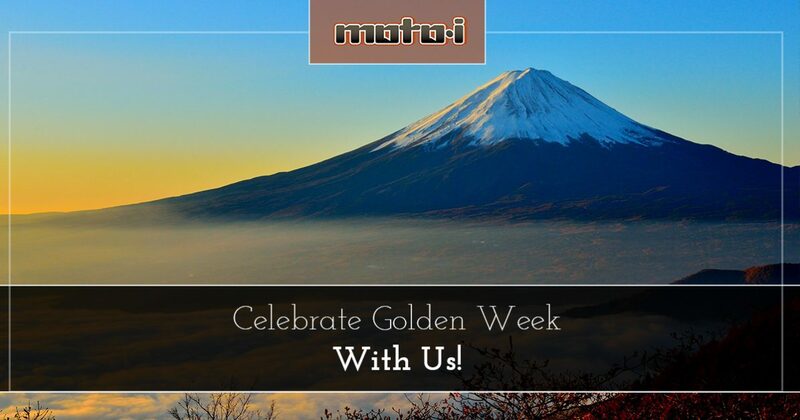 Celebrate Golden Week with Us! Japan celebrates many holidays throughout the year, and perhaps no part of the year is more packed with holidays than the end of April and the beginning of May. The span of days from April 29th to May 5th is known as “Golden Week,” and it’s a time when many Japanese people take paid time off to travel and to see friends and relatives. Many businesses are closed, and the travel and entertainment industries often see a spike in activity and revenue during this week. While we aren’t located in Japan, Moto-i in Minneapolis can help you enjoy a fun Golden Week in America with delicious Japanese cuisine, amazing sake, and a fantastic atmosphere! Showa Day is held annually on April 29th, and it is to commemorate the birthday of Emperor Showa, or Hirohito, who reigned from 1926 until 1989. Hirohito was born on April 29, 1901, and Showa Day is a time for the public to reflect on the turbulent 63 years of Hirohito’s reign, which saw many highs and lows, including World War II and the 1964 Summer Olympic Games that were held in Tokyo. It was officially named in 2007. On May 3rd each year, Japan celebrates Constitution Memorial Day. This holiday is meant to commemorate the 1947 Constitution of Japan, and it is a time for people to reflect on democracy and the role of the Japanese government in the world following the Second World War. This holiday has been observed since the constitution was enacted in 1947. This holiday was originally known as “The Birthday of the Emperor” and was observed on April 29th, but after Emperor Hirohito’s death in 1989, the name was changed to “Greenery Day.” In 2007, following the naming of Showa Day, Greenery Day was moved to May 4th. The name is a reference to Hirohito’s love for plants, and it is observed by people all across the country. At the end of Golden Week, on May 5th, comes Children’s Day. The celebration was originally held on the fifth day of the fifth moon of the lunar calendar, but once Japan adopted the Gregorian, it was placed on May 5th. On this holiday, families celebrate their children, and you will see carp-shaped koinobori flags flying on poles and kabuto helmets proudly displayed in homes. 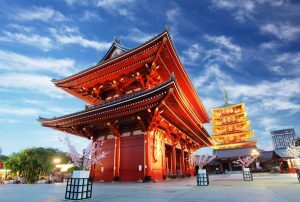 Even though you’re not in Japan for Golden Week (and traveling there during this period is often discouraged), it doesn’t mean that you can’t experience Japanese culture during this time. At Moto-i, our traditional Japanese dishes and sake that’s brewed on-site will make you feel like you’re sitting in a restaurant or Tokyo, or enjoying a fresh meal in Okinawa. We’re open Monday through Friday from 12:00pm to 2:00am, and on Saturday and Sunday from 11:00am to 2:00am. If you’re taking time off during Golden Week, or you simply want to enjoy a fantastic meal for dinner one night, then visit our restaurant today. Our staff will make you feel at home, and we’ll make sure that you have an authentic Japanese experience.